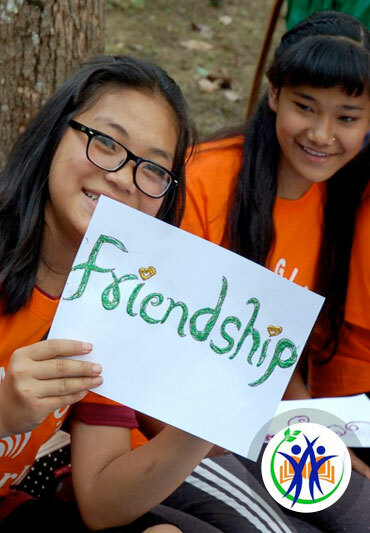 NICE Foundation celebrated “HER STORY SUMMIT-2018” by organizing an event with a slogan – Inspiring the World Activity on 21st July 2018 in Kathmandu. 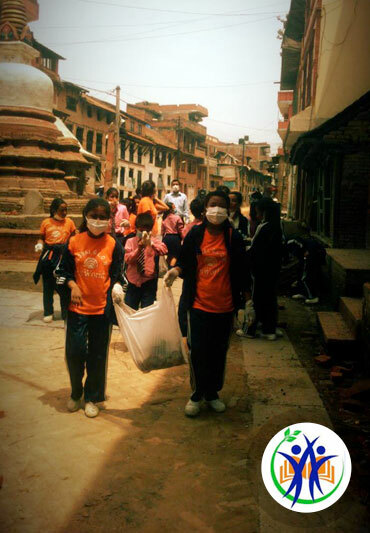 Altogether 55 individuals including 30 students attended the event. LitClub members, on this occasion, presented heart touching stories coming from their own lives. LitClub members also took this opportunity to deliver and present their community action plan. “Self, Community, World” was the theme adapted globally for this special day. The Herstory Summit is a day celebration from girls of LitCub exposing their strengths to rightfully exist in the community. During the summit, girls first engaged in activities which allowed them to explore their personal attributes and self-identities. Activities mapped in the event offered girls a distinctive chance to write, speak, and artistically express their thoughts for themselves. Girls critically examined the community they belong to and reflected the position of the girls in general and more specifically of their own in the community. Here, girls created discourses to address taboos they have either faced or seen in their community. They are getting empowered to understand and deal with social stigmas and girls stereotyping in their community. They are passionately evolved in extending relationships in their neighborhoods and celebrate it creatively for community healing. 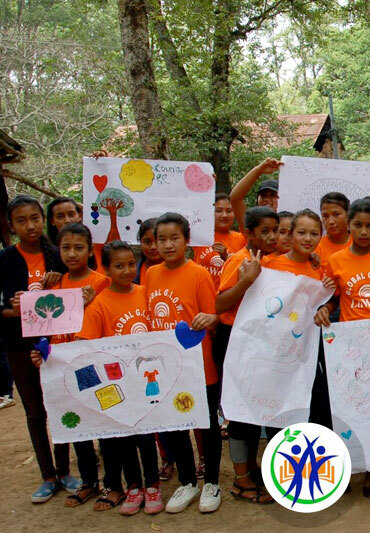 Finally, during the summit, girls reinforced the impacts they have made to their beautiful world positioning themselves as an unified force capable of making global change. 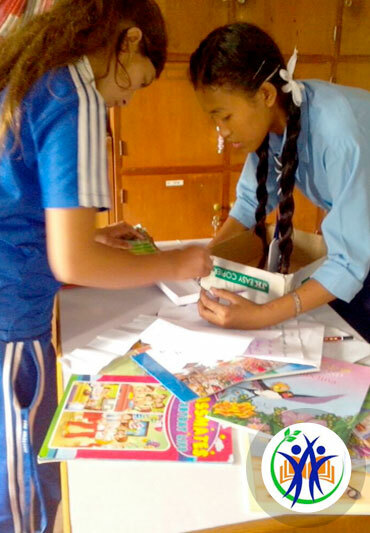 The NICE Foundation in financial participation of the LitWorld and the Global G.L.O.W has been implementing different educational activities through its 15 LItClubs in 13 Schools of the Kathmandu Valley.